Editor stop sleeping it was mentioned that the team is resting the boy. Wake up and stop lying. 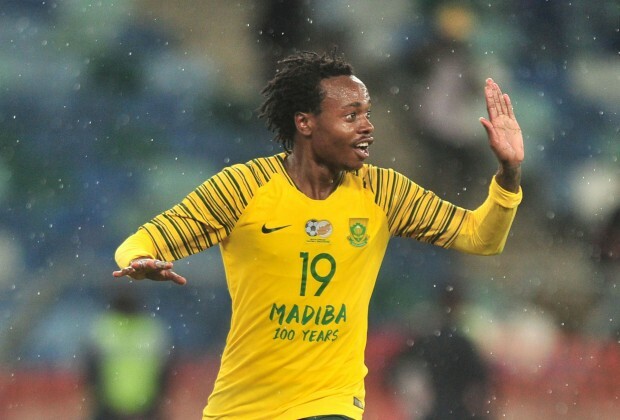 Percy Tau was in France a couple of hours ago to watch Lebo Mothiba's side play against PSG. It doesn't seem like he has fitness problems but it seems like he is organizing his football life out. Could be the permit issue or maybe he is trying to sign another deal at another club.